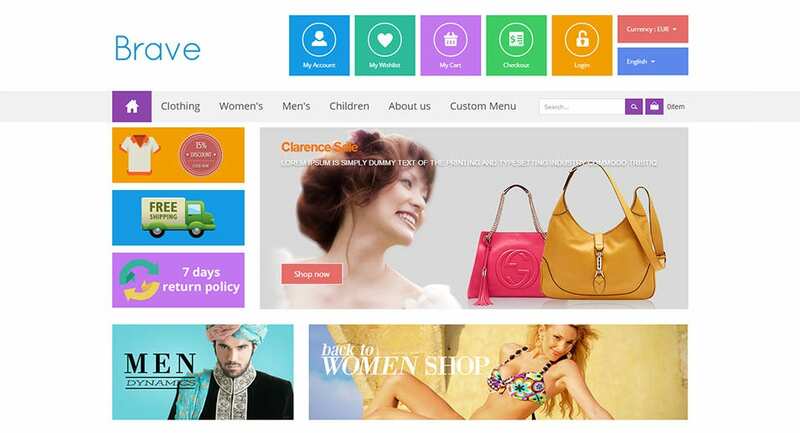 If you want your online store to have a hip and cool look then you must turn to Flat Design PrestaShop Themes. 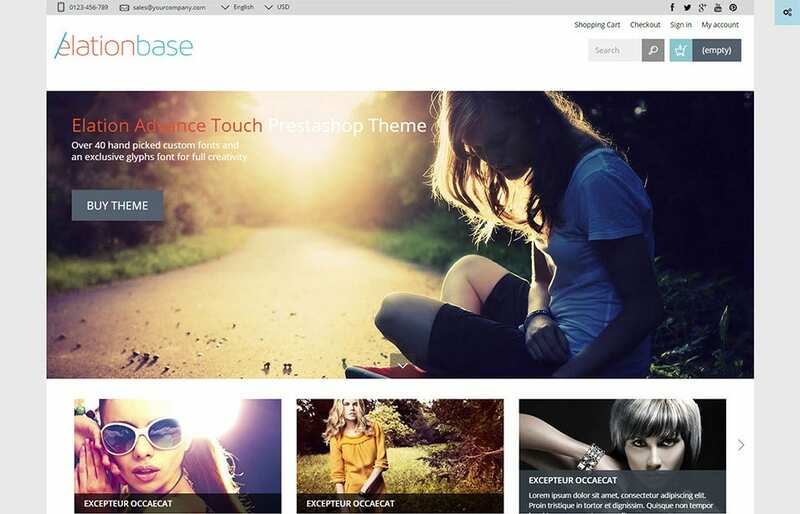 These themes have flat designs, which automatically means they are easy to manage and navigate in addition to being extremely minimalist and yet attractive.Most of these Flat Design PrestaShop Themes have CSS3 and HTML5 coding which makes them much easier to manage and manipulate. 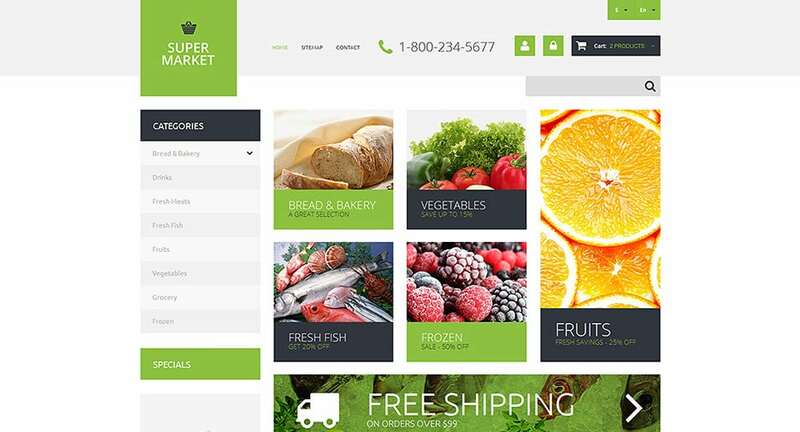 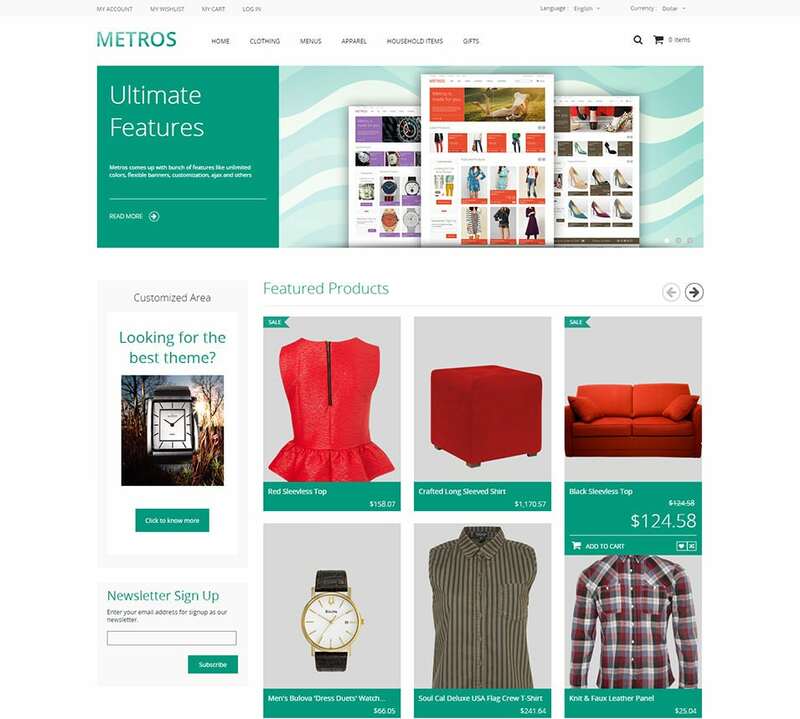 They come with a plethora of color and layout options, so that you can dress up your free eCommerce website in a new look each day. 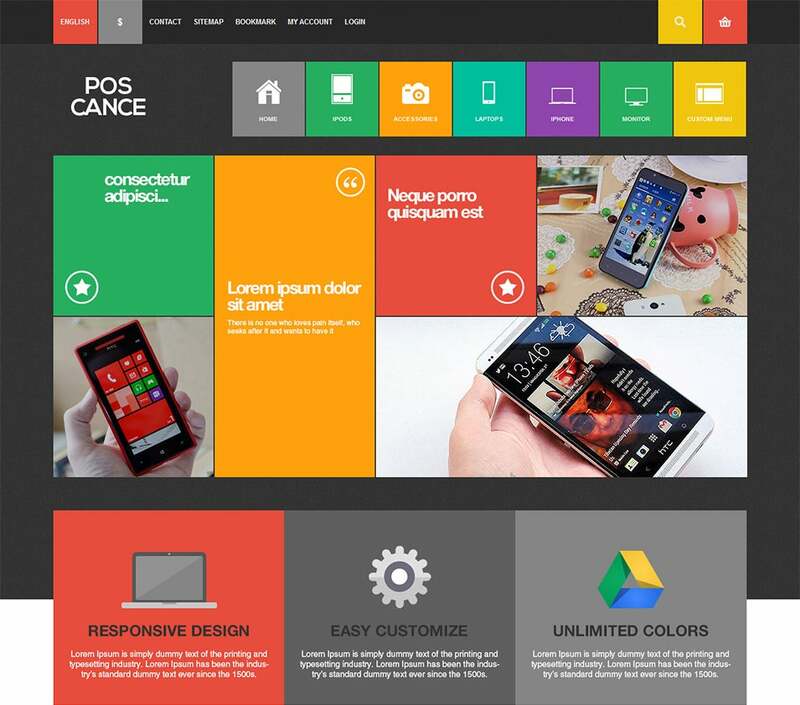 Moreover, there are themes which suit all purposes. 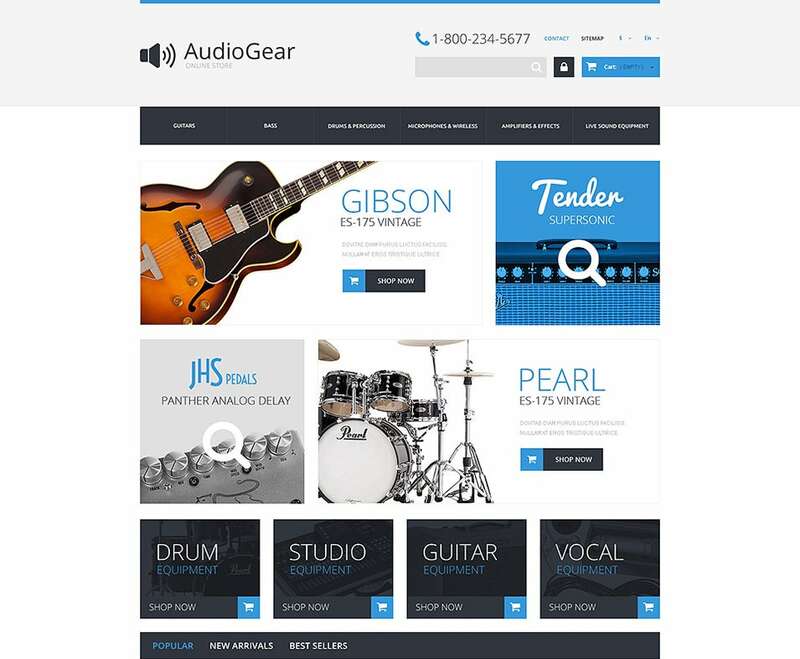 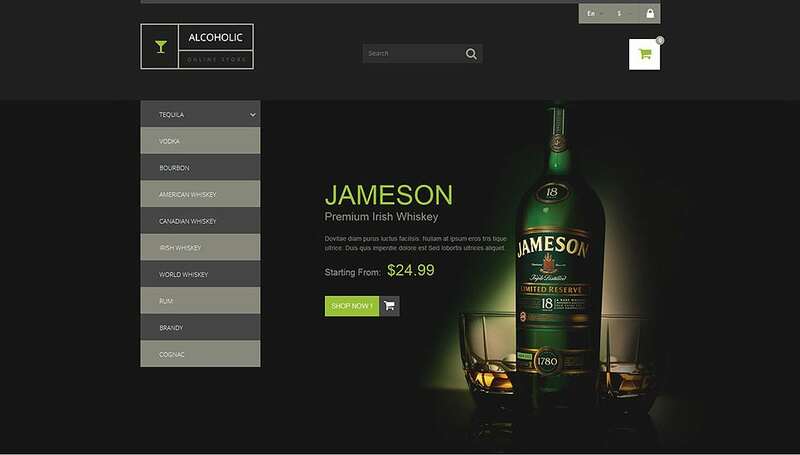 They come packed with Bootstrap Integration, mega menus, cloud zoom and Ajax sliders. 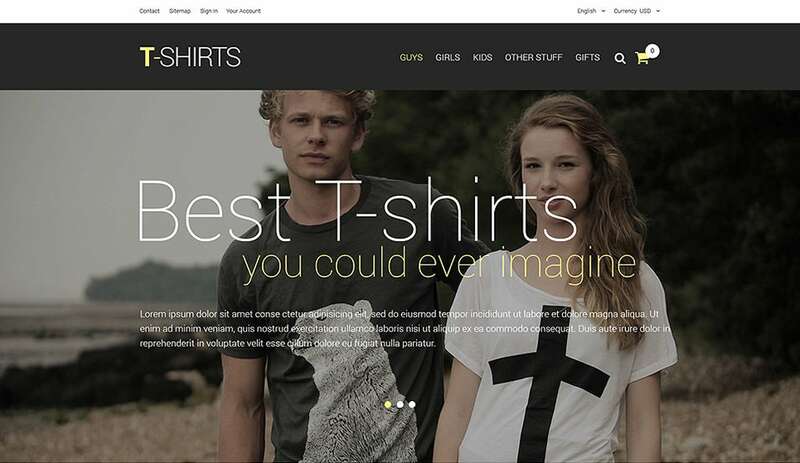 The Ajax search with images makes shopping and browsing quite a divine experience for any visitor. 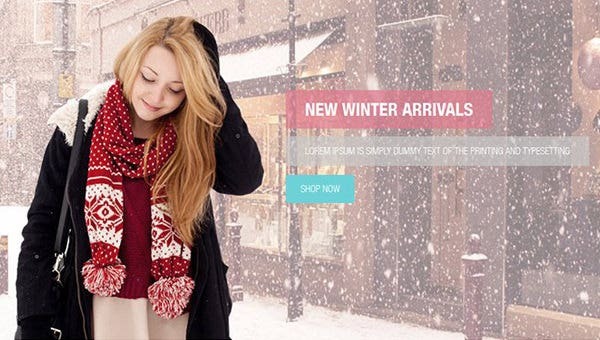 The other more interesting and important tools include RTL Language support and integration with popular social media like Facebook and Twitter. 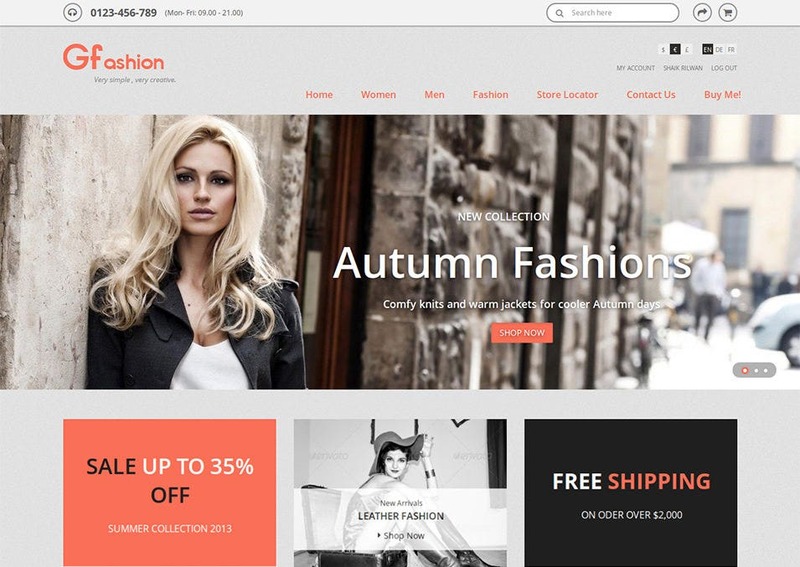 These Flat Design PrestaShop Themes are well suited for fashion centric webstores, food and restaurant review blogs, electronic eshops and much more. 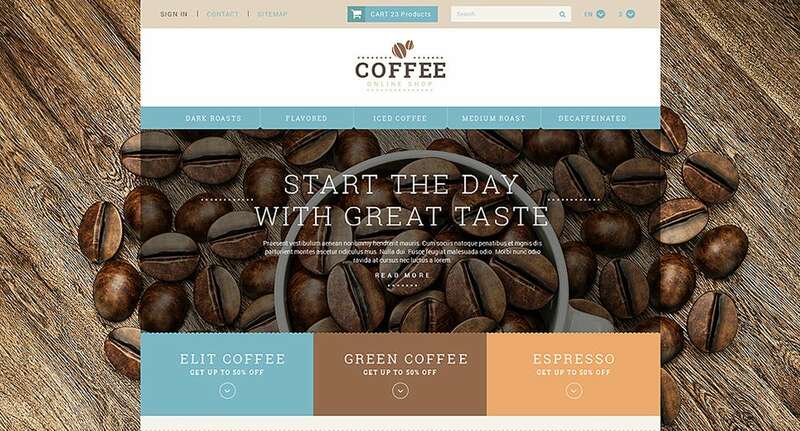 There are over 500 Google fonts along with vivid color options which add the diversity to the original Best PrestaShop themes. 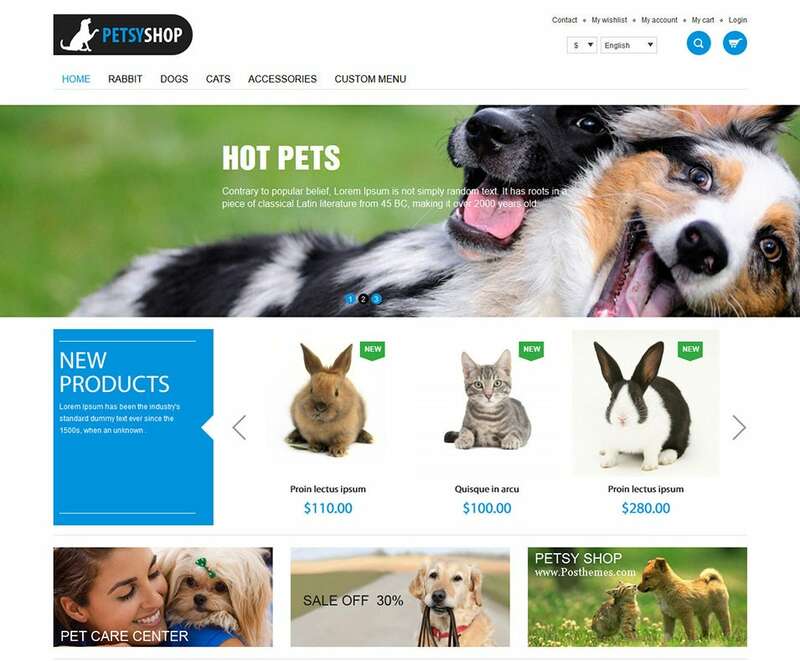 Add to cart options, secure payment gateways, responsive layouts and brand logo sliders are a given in these new and advanced Flat Design PrestaShop Themes. 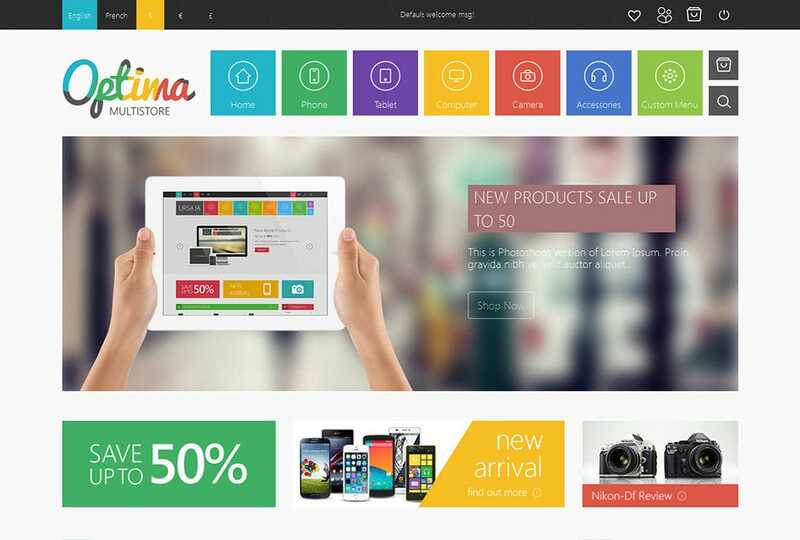 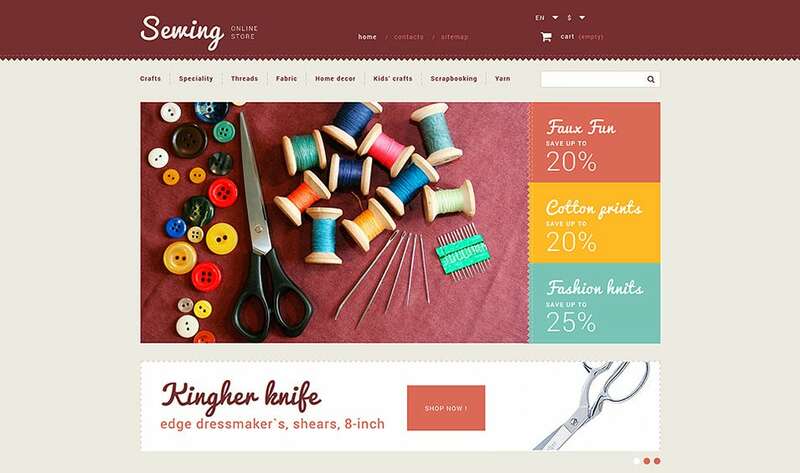 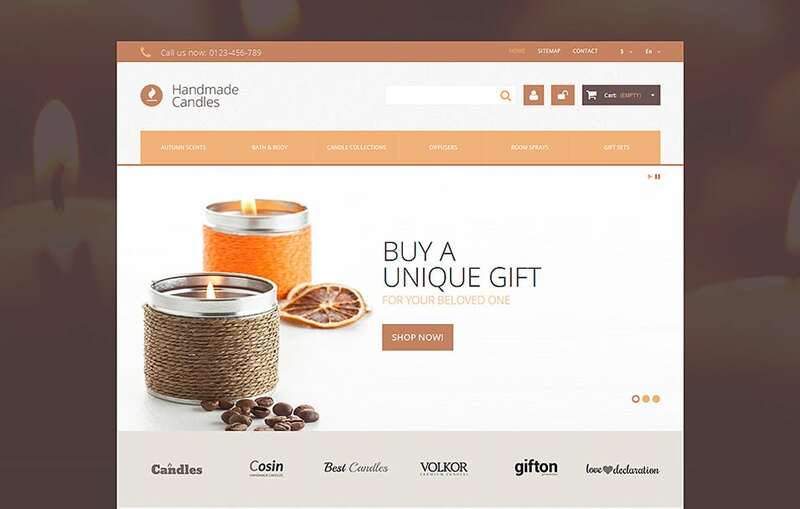 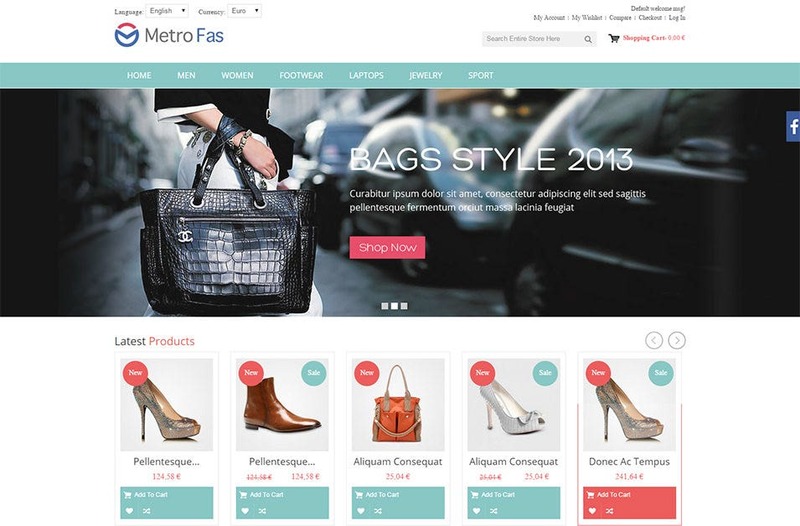 The Prestashop Flat themes are the unique way of making your online store make its own mark.